Could your efforts to implement a consistent process for every system actually be hurting your business? Many organizations build a team of responders to handle all incidents that come in. It might work for a while, but the model doesn’t scale. Ultimately your engineers and developers end up fighting fires instead moving forward on important new features. 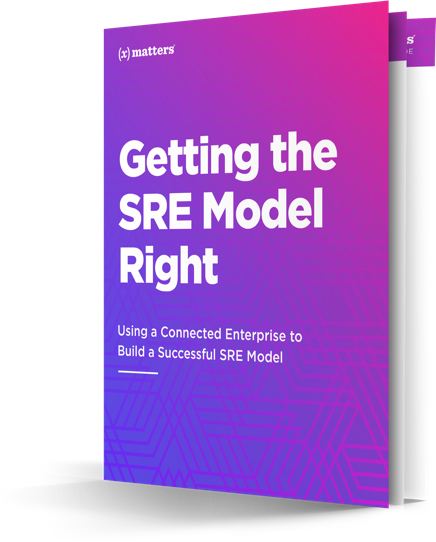 The goal with Site Reliability Engineering (SRE) is to keep your systems stable and dependable so your customers can be successful and your teams can be freed up to do the important product-oriented work they actually like to do.